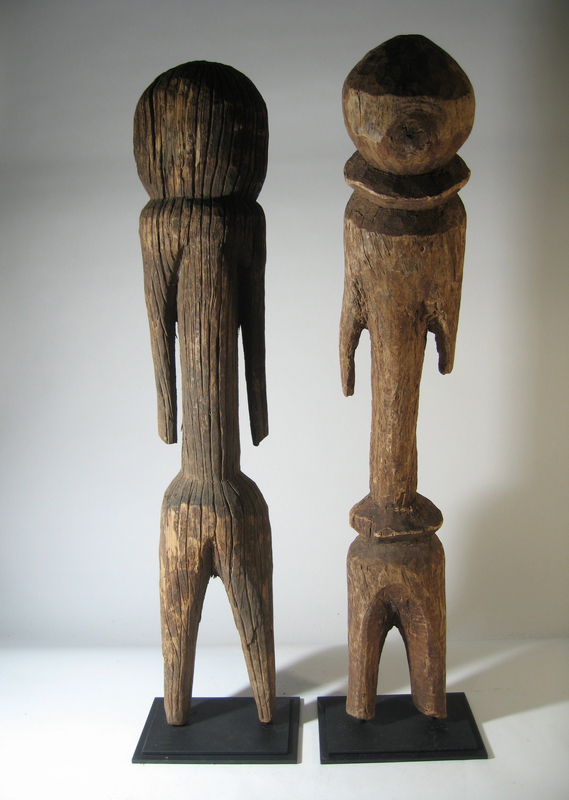 We love these simple hand carved symbolic forms. They represent an individual’s connection with God, providing protection, prosperity and good health. Primitive, yet modern, and a beautiful example of organic sculpture. L 9" x D 7" x H 36.5"